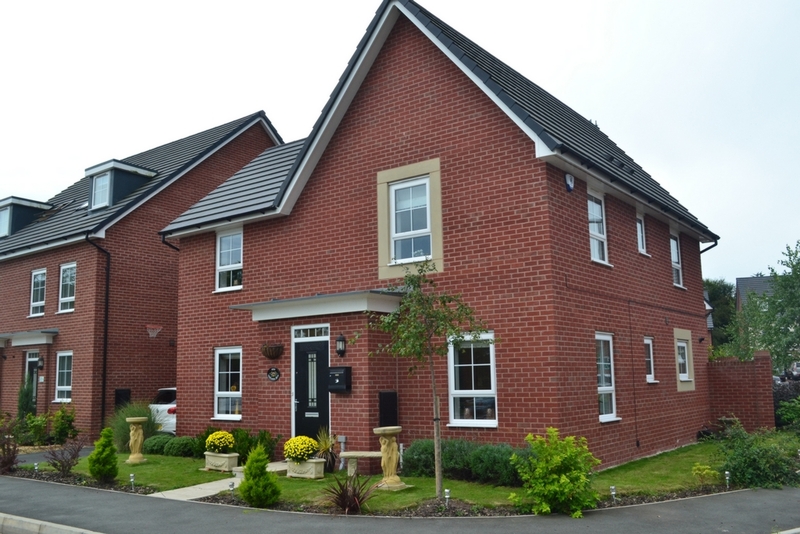 A beautifully appointed, Four bedroom detached home set on the banks of Tarleton Lock Barratt Home development on the Leeds/Liverpool canal. Circa 2015, the property benefits from one of the best positions on the development with stunning views. The accommodation comprises Entrance hallway, Downstairs w.c. Lounge, Dining Kitchen, Dining Room, Open plan Conservatory/Gym Room, Showroom, En-suite to master, Four bedrooms, Upvc double glazing, Gas central heating, Gardens to the front and rear and a brick Garage. Viewing is highly recommended!